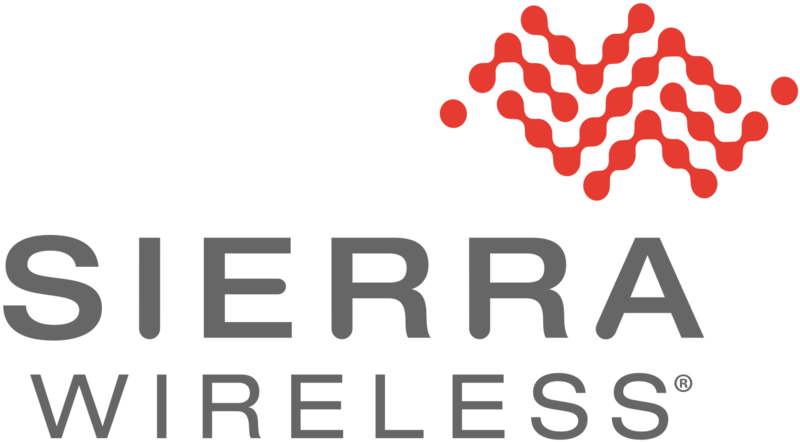 Sierra Wireless (NASDAQ: SWIR) (TSX: SW), the leading provider of fully integrated device-to-cloud solutions for the Internet of Things (IoT), today announced that MANN+HUMMEL, a leading global expert for filtration solutions, has selected Sierra Wireless’ Smart SIMs and AirVantage® IoT Platform to connect and manage global deployments of Senzit, the company’s new predictive maintenance platform developed to increase uptime for industrial and agricultural fleets. The buildup of dust in a vehicle engine’s air filter can cause massive damage and lead to expensive repairs or replacements. With the cost of an engine replacement often exceeding $100,000 for industrial and agricultural vehicles, monitoring air filters and engine health is critical to operations. MANN+HUMMEL’s Senzit solution uses IoT connectivity services from Sierra Wireless to ensure fleet managers have full visibility into their fleet’s dust load, engine hours and equipment location. With Senzit’s real-time monitoring capabilities, fleet managers can schedule maintenance only when vehicles require it, avoid unnecessary downtime due to engine damage and accurately track a vehicle’s operating hours and location – all through a mobile app and web portal. To connect and manage their solution, MANN+HUMMEL chose Sierra Wireless’ Smart SIMs and AirVantage IoT Platform. The Smart SIM’s global coverage and remote operator provisioning capabilities allow MANN+HUMMEL to quickly and easily deploy their predictive maintenance platform worldwide, without changing the device’s SIM card. With intelligent network selection and resilience to outages, Smart SIMs ensure that Senzit stays online and fleet operators stay connected. To manage all subscriptions and connectivity through a single pane of glass, the SIMs are integrated with the AirVantage IoT Platform. The platform’s management interface with customizable alerts enables MANN+HUMMEL’s customers to increase uptime and reduce waste with real-time machine data. For more information about the Sierra Wireless AirVantage IoT Platform, SIMs and Connectivity Services visit: http://www.sierrawireless.com/products-and-solutions/sims-connectivity-and-cloud-services/.